My blogging planner is great for all bloggers and can even be used by moms needing a monthly and weekly calendar. Have you ever had a great idea for a blog post, made a mental note to write it down only for it to disappear in your mind nowhere to be found? For me to ever remember my “to-do” list or that awesome blog topic – I MUST write it done. And to be successful at organizing these ideas and plans I needed more than sticky notes through out my house. I know I’m not alone in this dilemma. I needed a planner. More specifically a blog planner. And if was a pretty one that would be even better! 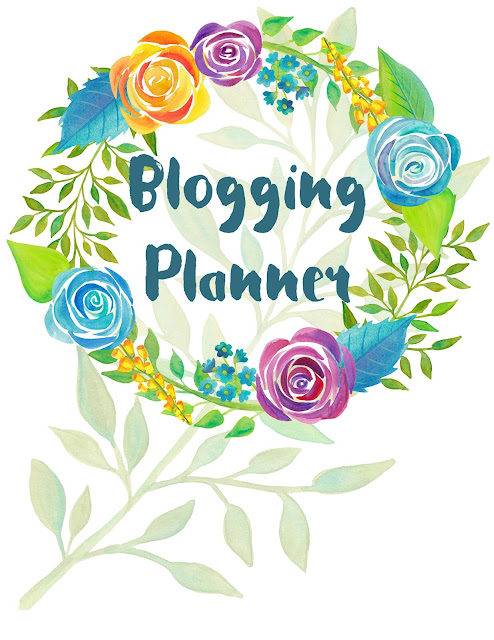 If you are looking for a pretty planner that inspires you to get your blogging organized – then this is the planner for you. If you a wife, mom and/or a gal that likes planners with pretty colors and fonts; you can use this too. The monthly and weekly calendars are great! Are you are a newbie blogger or a seasoned blogger? You will find this planner very useful. And who can beat the price!?! I give this planner to you FREE, just because I love my readers so much! If you’ve had a chance to use my planner, please send me a message and let me know how it is working for you. This is such a beautiful planner. You thought of everything & a few more!A great tool for bloggers, meal planning, family budget tracking, family schedules, you name it. Something in these 36 pages will fit your needs. And it's pretty! So, that a plus! 🙂 Thank you, Starla! Oh I want this! What a great planner. I definitely need a new one. So pretty! You've thought of everything! This is just what I needed! Plus, it's pretty! Thank you very, very, much! Fabulous Starla!! So beautiful . Well done and super thanks! wow and thank you! it's absolutely gorgeous! Cannot wait to get it printed out and bound. I love my planner. I can't believe this one is so beautiful and free! Good job, Starla. Love ur planner. Now can u explain how to use it. After reading over it, I am totally confused. Some of the stuff u have listed is greek to me. I would love for u to explain what everything is n what it's used for n why we would need it. I no I'm asking alot, but I've been researching a blog n monetizing it for awhile. I want to make sure I no n have everything I need before I jump into n get frustrated. This may be just what I need. I love planners (I have one) – problem is that I never always remember to use it! Thank you so much. What a wonderful planner! I was actually just looking for one that would work and this looks perfect. 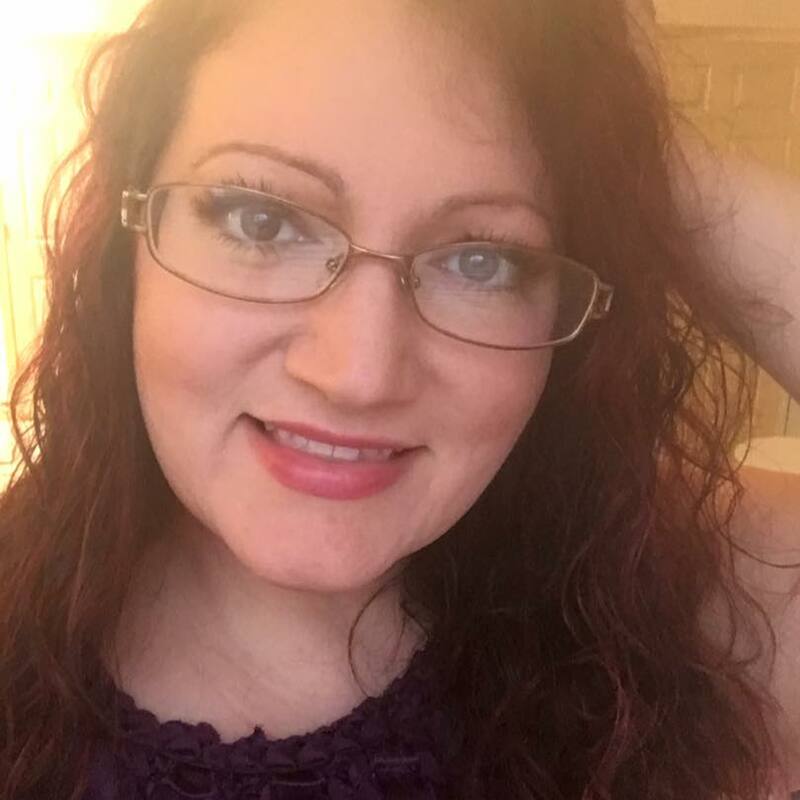 I am very excited to read other posts on your blog as well. Thanks again! This sounds like such a good planner! Awesome! Thank you so very much for this gorgeous planner! A beautiful and perfect planner, thank you so much!! I just downloaded the planner and it is beautiful! I am sure I am going to use it. Thank you for making it available.